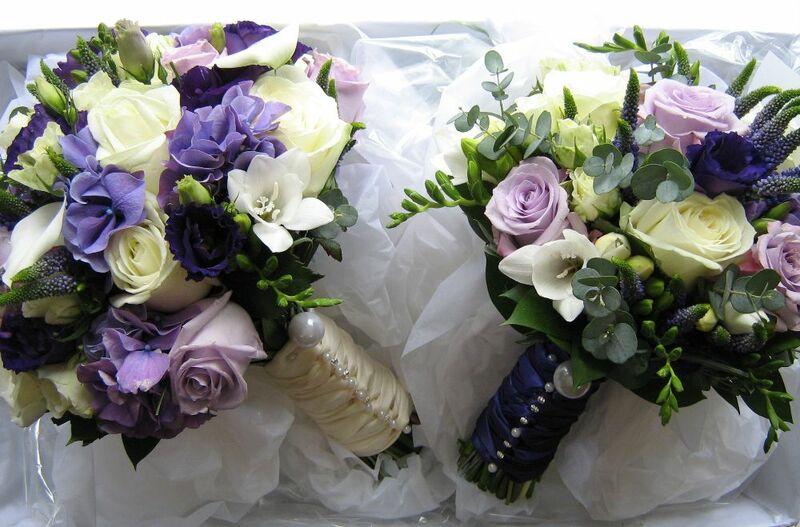 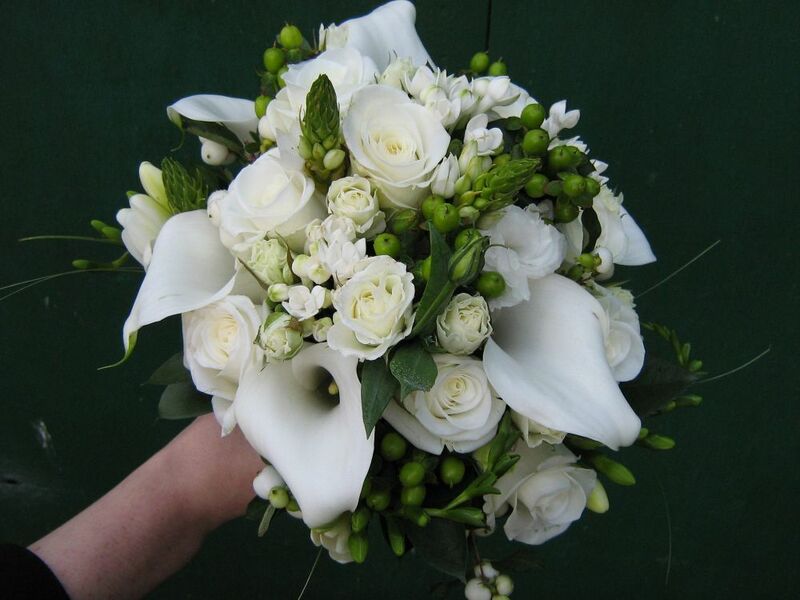 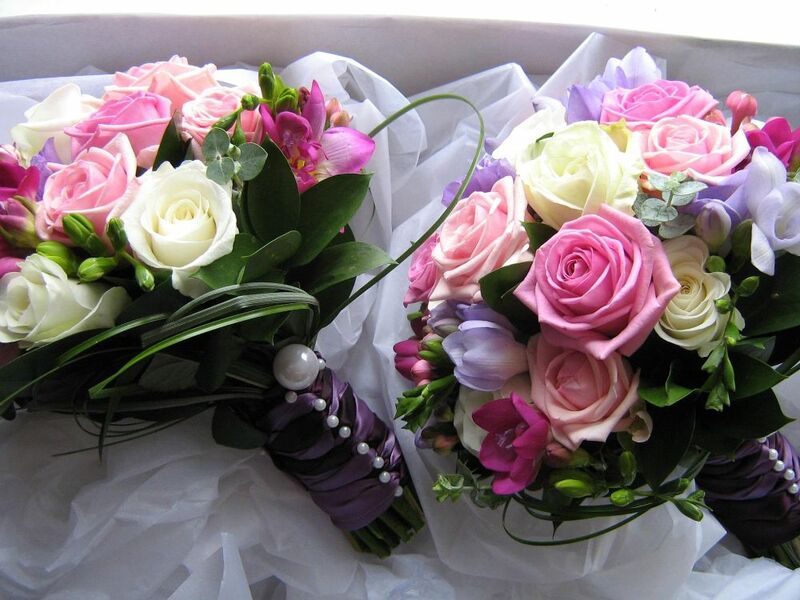 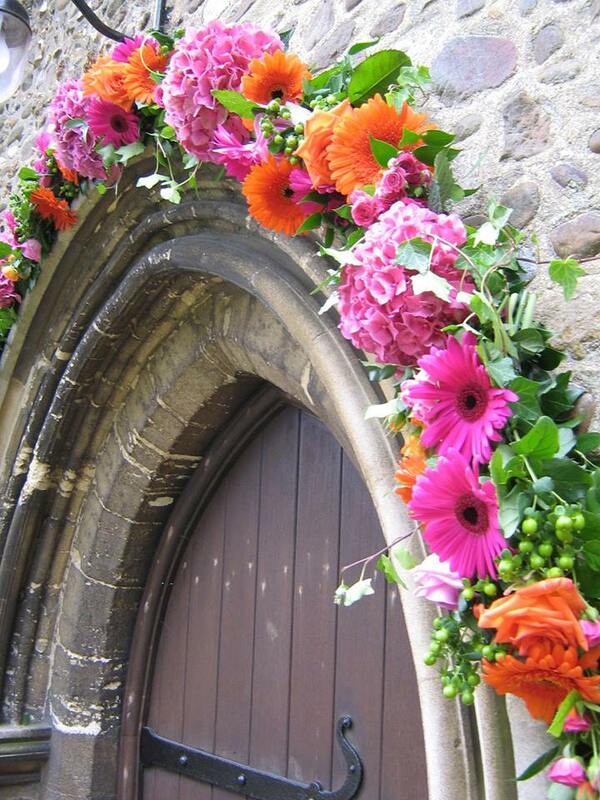 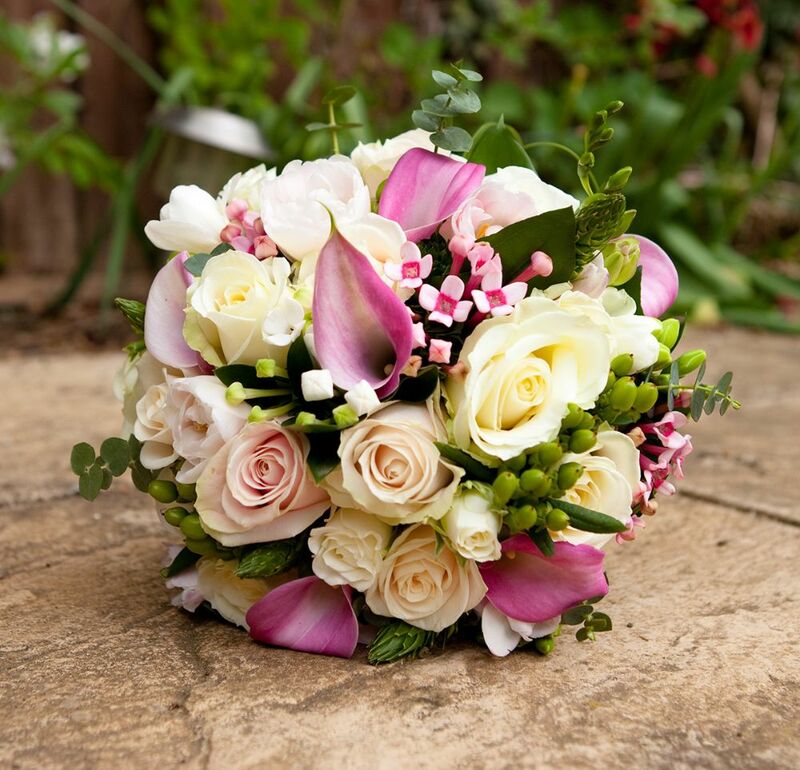 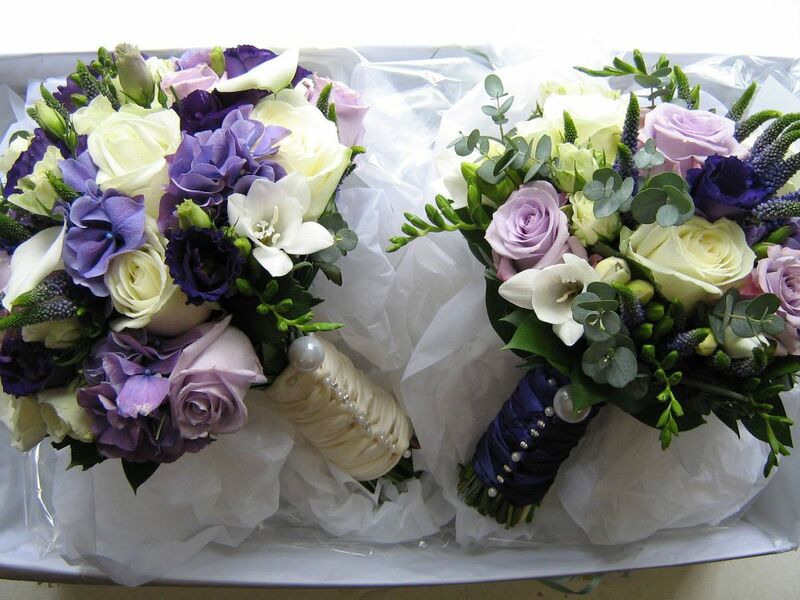 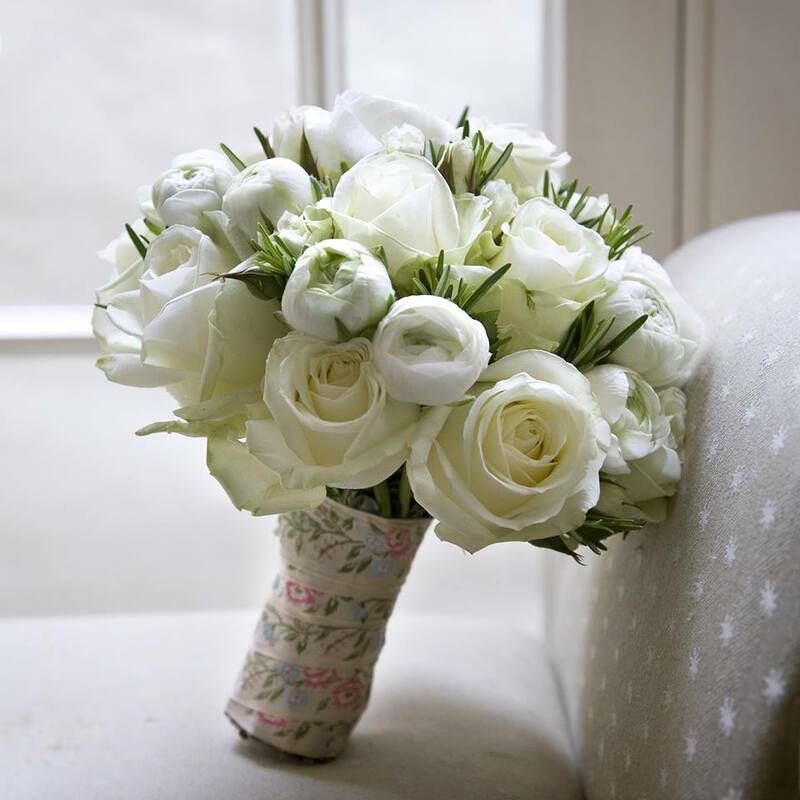 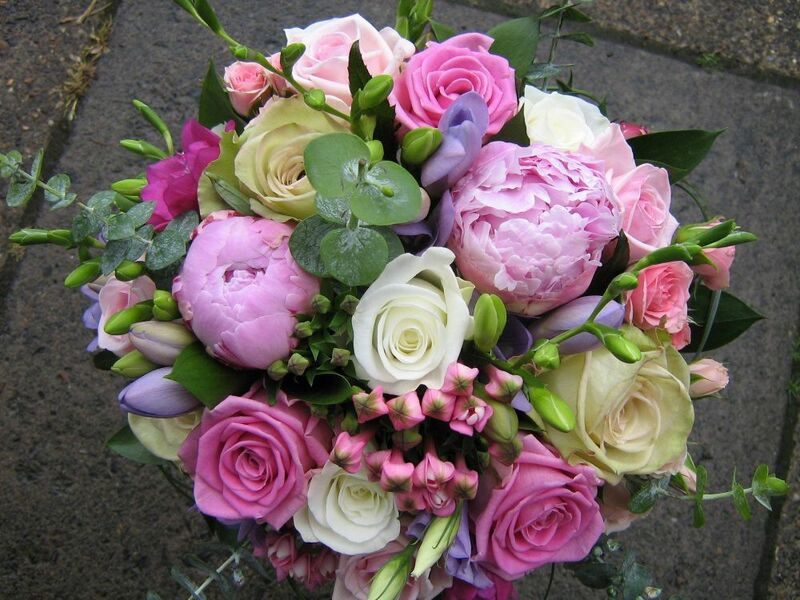 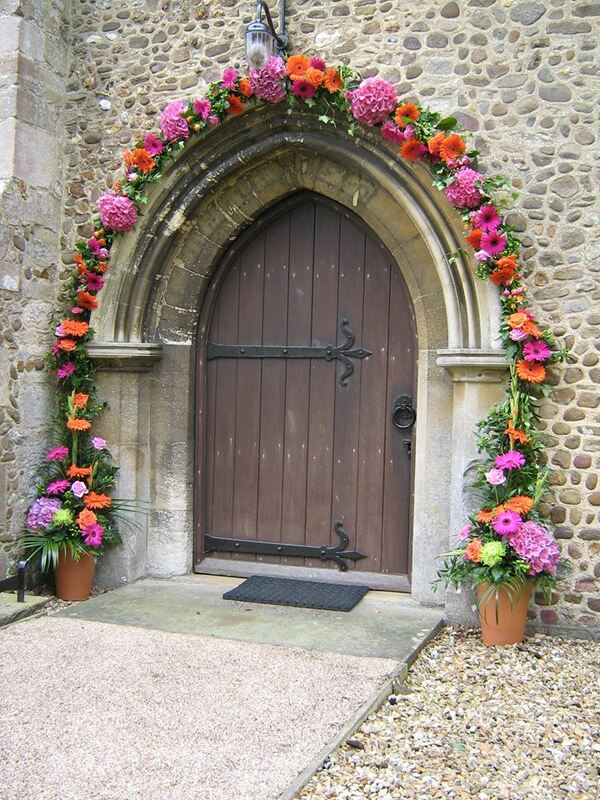 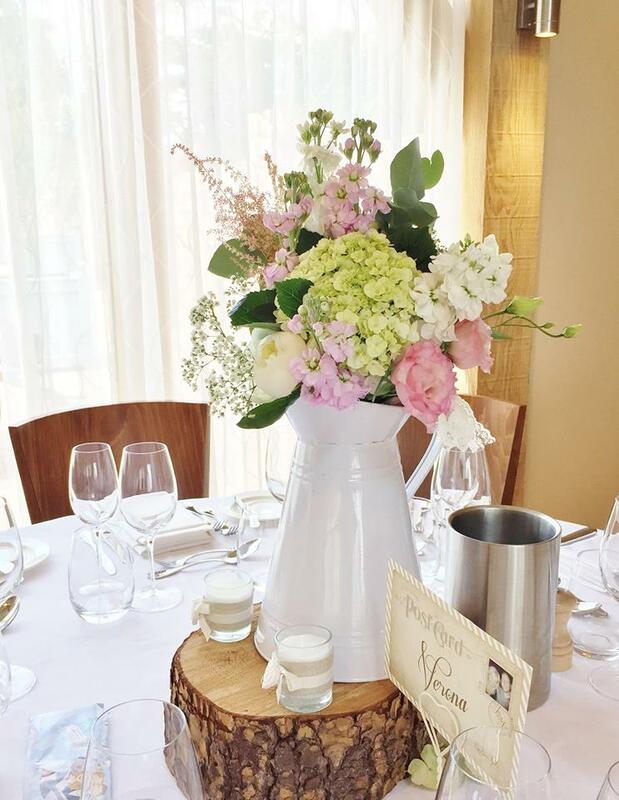 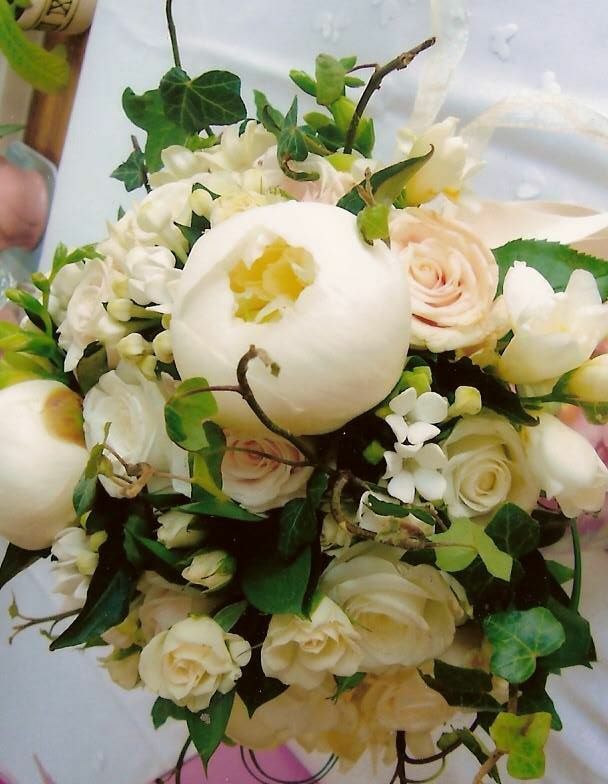 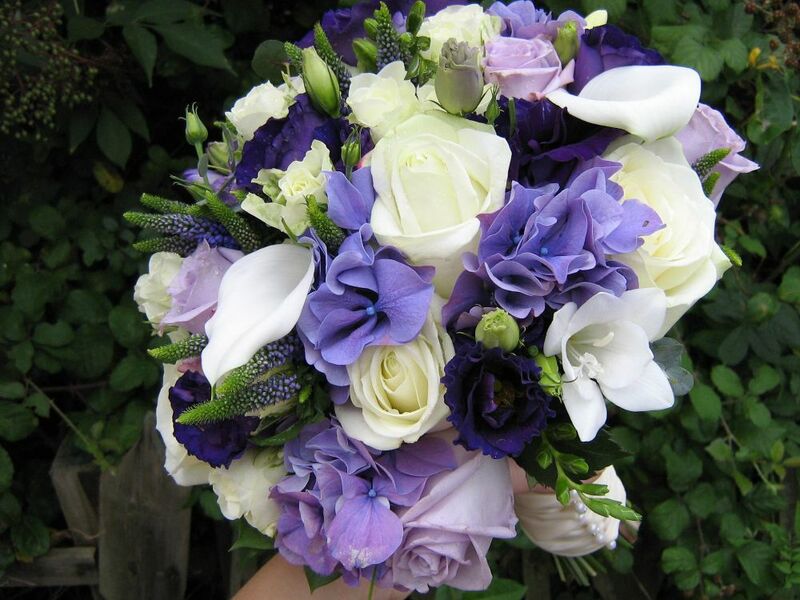 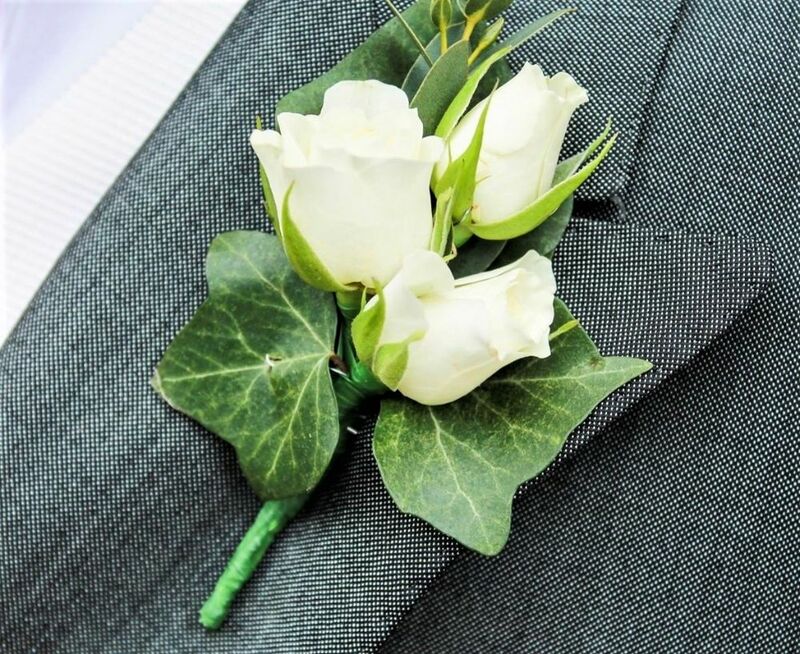 Every wedding is unique and at Posy Bowl Florist we strive to create wedding flowers as individual as you are. 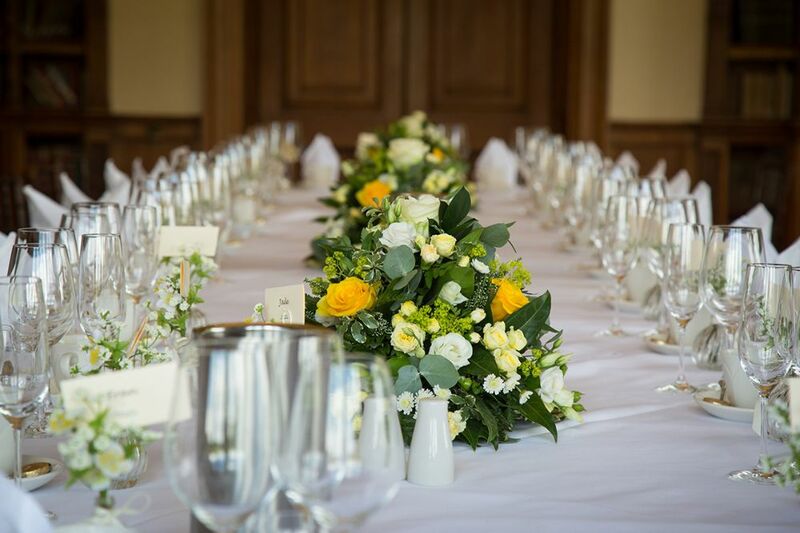 From bespoke, informal weddings to luxurious, high end events, we cater for every occasion. 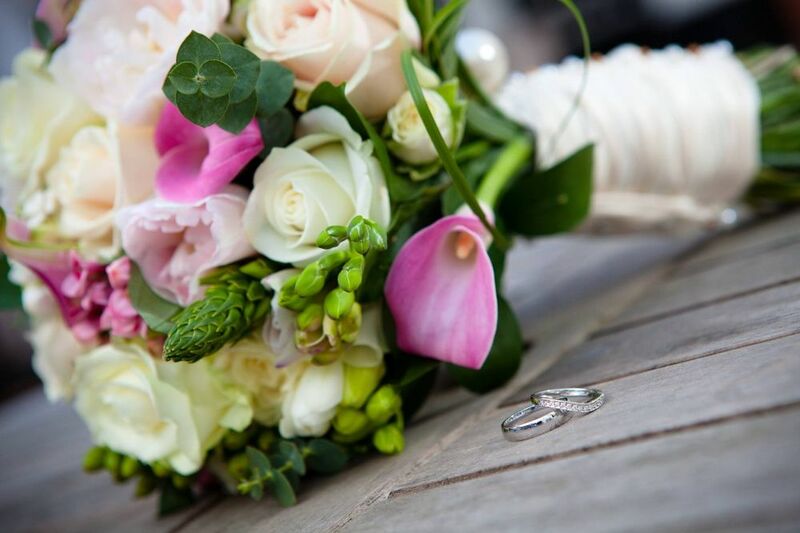 Please call us direct to book your free consultation.